I know how much of a pain it can be going through any type of major oral surgery first hand AND I've watched my son do so as well. I actually was blessed with perfect teeth as far as alignment and growth whereas I have never had braces or had to have any type of orthodontics adjustments. My problem has always been that I have extremely sensitive gums that bleed no matter what I really do with/to them. I hate, hate, HATE things like flossing and bleaching because of this. 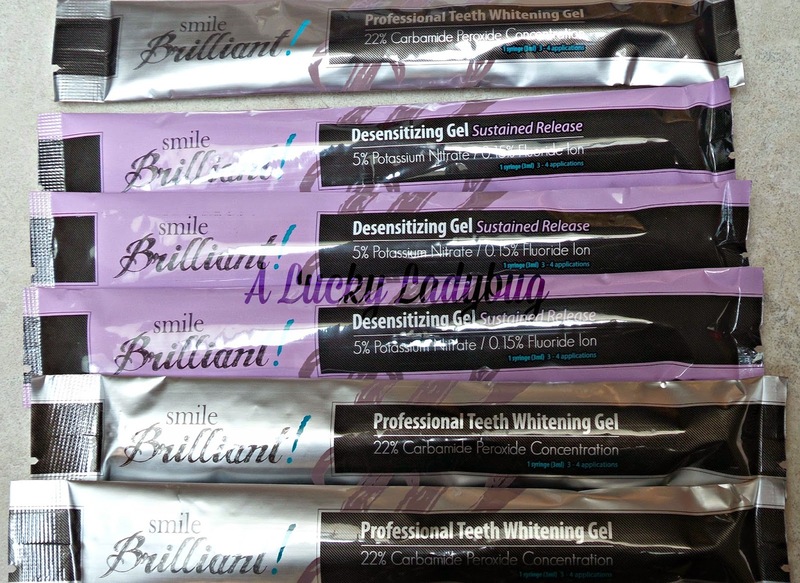 I was sent over the awesome and easy, SmileBrilliant! 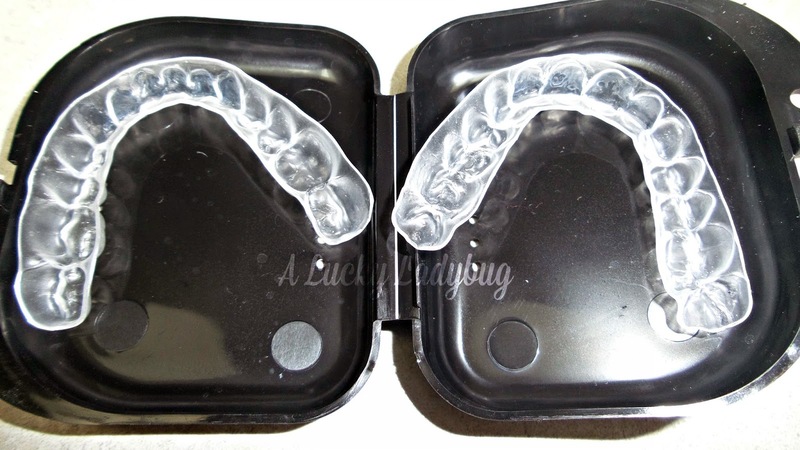 Teeth Whitening Trays to review. "SmileBrilliant! is a national dental lab designed to help our customers receive professional strength teeth whitening without ever visiting a dentist!" While I have easy access to a Dentist, I prefer to avoid it when I can. 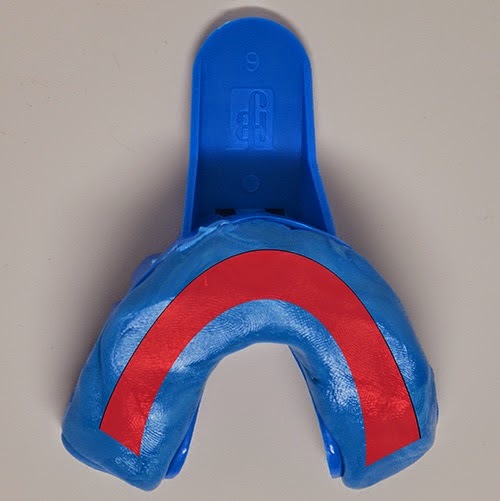 SmileBrilliant! whitening kit makes this beyond easy as they literally send you everything you need to make your own impressions. 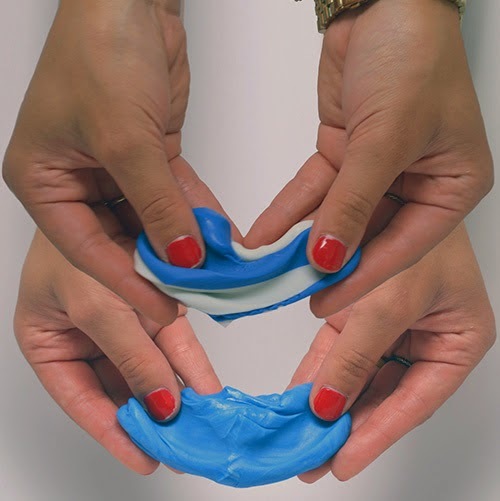 You then ship the impressions out and they ship you back your own trays to whiten your teeth from the comfort of your own home. Alana has always struggled with the color of her teeth since the she was younger as they've always been a natural yellow color. We decided to try this on her teeth first since she is the one we take the most pictures of being in High School! You easily follow the simple instructions (more detailed in the actual kit). After about 10 days our kits returned and we started our whitening treatment on Alana. Right away she mentioned how easy it was and that it didn't have a terrible taste or anything. We were pretty impressed with the results after only a few applications. Recommendation: I loved how easy this was and how quickly we saw results. It is a bit costly at first look but when you think about the customization and results, it is worth it.